This week features comments from Ravi Dindial, United FA's High Performance Manager. United FA is the high performance extension of Picking Soccer Club and has been involved in the OPDL since its inception in 2013-14. With the addition of the OPDL program, the club has over 20 staff that handles various responsibilities, such as field assignments, administrative and match officials. As the Club enters its fifth year of OPDL play, the Technical Staff is looking forward to preparing the oldest age group for their next journey of football - such as University, College, U21, League1 Ontairo and possibly the Canadian Premier League - and developing the younger age groups for their next stage of developments (Provincial Program, National teams and Toronto FC). The growth of the OPDL continues from its inception four years ago with the addition of new Clubs. Also the increased number of players being selected from OPDL member base clubs to the National Teams has also increased. 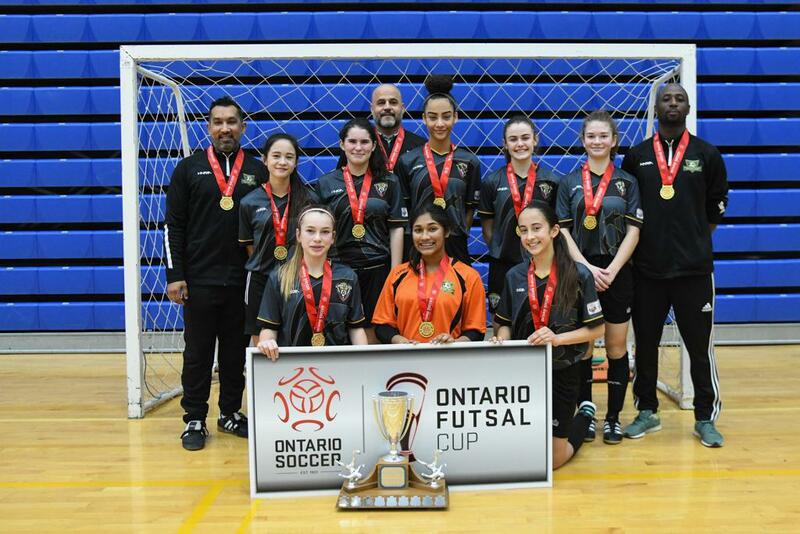 The growth of the OPDL can be seen in other areas such as programs being offered for Member Clubs to participate in during the season and off season. Programs such as Ontario Summer Games, Gatorade 5v5 and Futsal programming all add to the experience. What sets the OPDL apart from other development programs in Ontario is it is a standard based program. Standards are set out by Ontario Soccer which member clubs must meet. License Holders are evaluated for their grassroots and high performance programs. Curriculum set by member clubs are age specific and must meet Ontario Soccer standards. OPDL coaches are evaluated during the year by a Ontario Soccer staff and the evaluation takes place during practice and game environment. 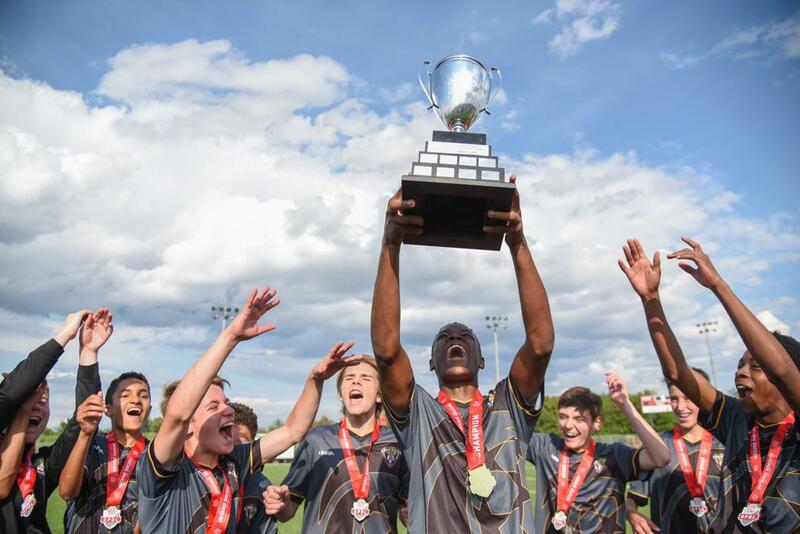 Players evaluation and fitness results are submitted to Ontario Soccer twice a year. 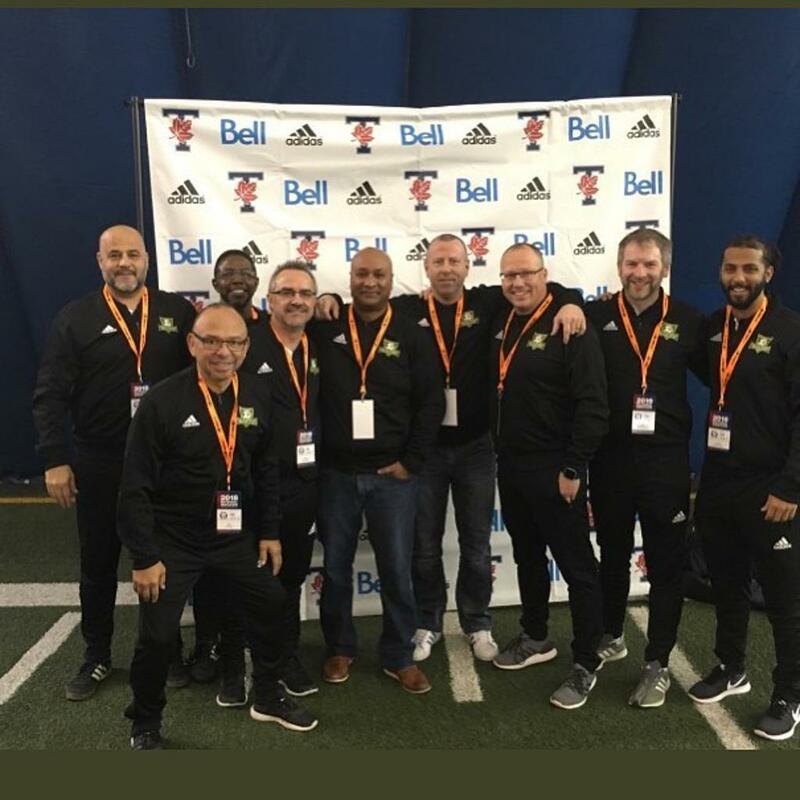 The License Holder's administrators, match officials and Technical Staff have benefited from their involvement in the OPDL by having everyone as part of the standard based program. These standards can be brought back and implemented throughout the organization as a whole. This way the whole Club is prepared for the seamless transition from Grassroots into OPDL without having to make a huge jump. Ravi Dindial is the United FA High Performance Manager, who oversees the club's OPDL Program. In addition he coaches the U13 and U15 Boys OPDL teams.